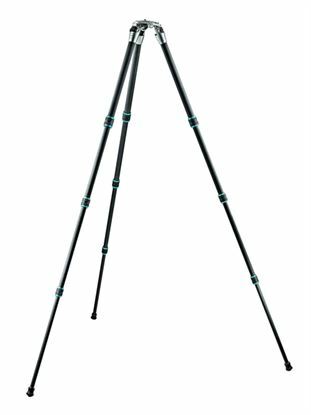 OCEAN tripods are designed and built for professional performance, maintenance-free durability and resistance against seawater, humidity and other aggressive natural environments. 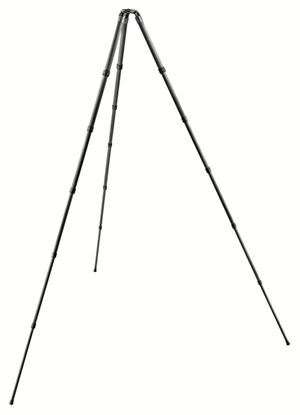 The GT5562GTS Giant is Gitzo's tallest tripod. Like all top-of-the-range Systematic tripods, it's modular, with a flat centre disk that can be interchanged for centre columns, levelling bases and other components. 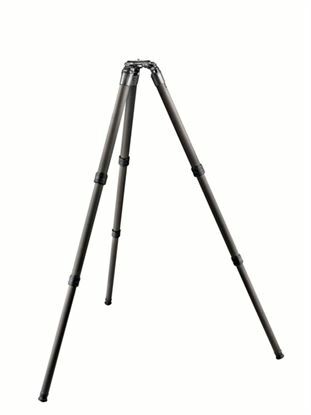 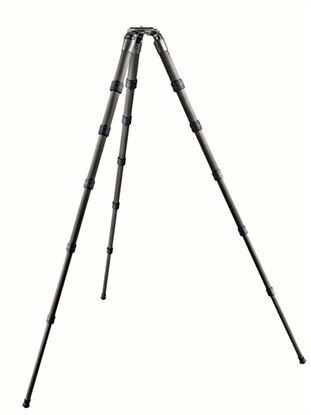 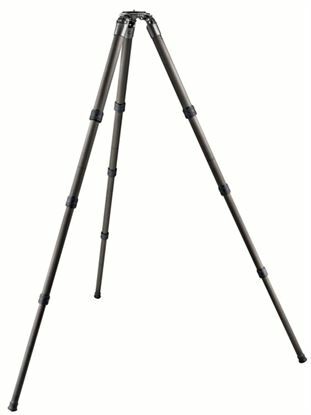 The GT4552GTS Giant is the second-tallest tripod in the Systematic range. 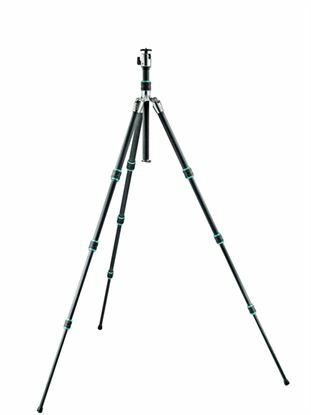 Like all top-of-the-range Systematic tripods, it's modular, with a flat centre disk that can be interchanged for centre columns, levelling bases and other components. Gitzo's top-of-the-range Systematic tripods are modular, with a flat centre disk that can be interchanged for centre columns, levelling bases and other components.